This is Part 3 in Lois' Misadventures in India series. 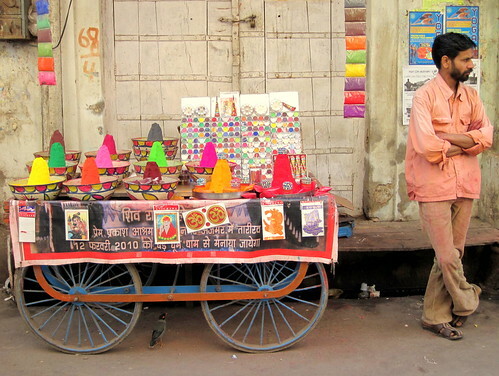 If you haven't seen the pink city of Jaipur, click here. Would you dare visit a city that prohibits booze, meat, eggs, revealing clothes, and even kissing? 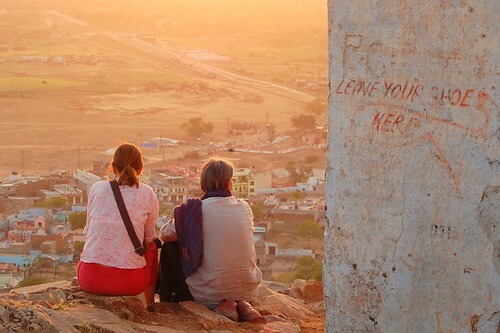 If you do visit Pushkar, this holy city requires that you follow its rules. Or you'll risk spoiling what you've come here to admire. The locals say that Brahma, one of India's major gods, dropped a lotus flower on earth- and Pushkar floated to the surface. 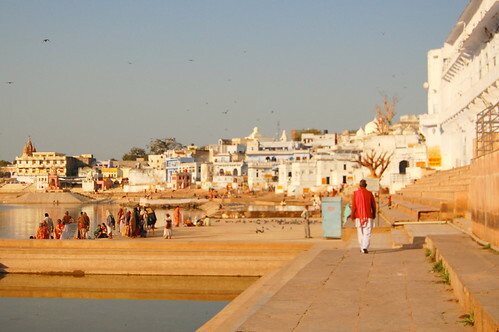 Pushkar is a pond sized version of Varanasi. But it is much calmer, more serene with less touts and louts. Pilgrims flock to this magical lake to bathe their sins away in the rows of sacred ghats or bathing areas. 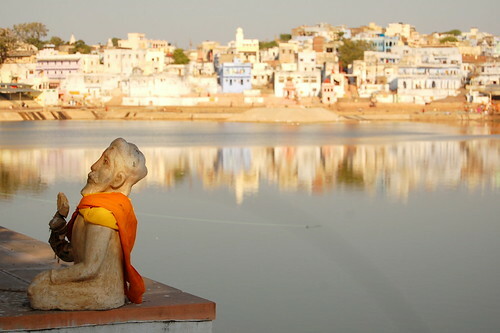 Pushkar attracts tourists who seek spiritual enlightenment or simply a respite from the India's stifling cities. We've encountered crowds of hippies, backpackers and foreigners who have 'crossed over' and embraced mother India as their very own. They are people who wear traditional Indian clothes: turbans, Ali Baba pants and even walk barefoot in the streets lined with cow dung! It belonged to a scruffy looking guy who came towards us and shoved rose petals into our hands. 'You must give a puja, an offering to throw into the lake." Then he showed us a necklace inside his robe. "I am a priest and I welcome you to this holy city." Hutch and I look at him warily, wondering if we should go along or bolt. Then he continues: "After you give offering, I give you this bracelet." It was a thin red string he was already tying around Hutch's wrist. What a great welcome indeed! And then the clincher: "For the bracelet, you must give donation to the brahmins, the priests for food." We read about this 'Pushkar passport' from the Traveler's bible and we knew a scam when we saw one. I told him we had no money. But this pushy priest was ahead of us. He pointed to Hutch's shirt pocket and correctly located where our shared wallet was! He even said: "You are staying in Lakeview so you can just walk there and get some money." 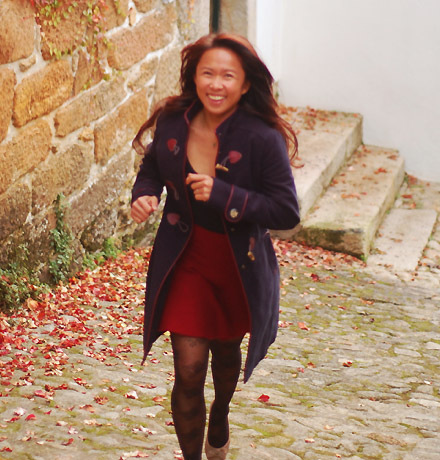 I shoved the rose petals back at him, pulled Hutch's free hand and walked away. The priest looked very disappointed and mumbled some phrases in Hindi. He finally shouted at us: "Enjoy!" and walked towards the other unknowing travelers sitting by the lake. This was the unpleasant start to our otherwise relaxing and blissful stay in Pushkar. 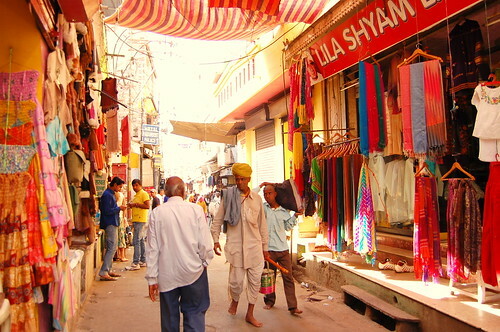 A walk on the streets of Pushkar in my cargo pants and long sleeved shirts really made me feel out of place. It seemed everyone was dressed to impress. 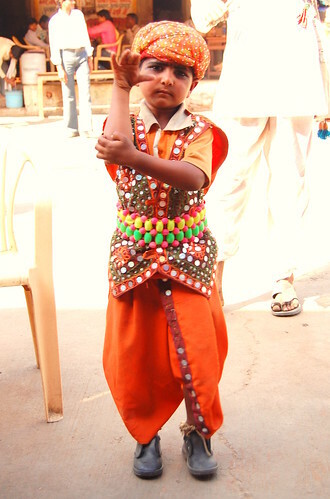 Blonde girls in saris, Korean teens sporting Ali Baba pants and everywhere, there was the salwar kamiz. The traditional silk blouse worn by most Indian women with matching loose trousers. I simply had to have one. So I walked into a shop the first chance I got. I was welcomed by this dark skinned seller with slick hair. He introduced himself as Fernando. I suppressed a giggle. "But Fernando is not a very Indian name, is it"
This Indian Johnny Bravo gave me a big smile and said, "I'm going to Spain soon and even learning Spanish. So I gave myself a Spanish name." He gave me the usual 'what's your name and where are you from?'. I told him my name but he couldn't really pronounce it properly. So he said, "I give you Indian name." I couldn't stop giggling this time. "Now your name is Laxmi." I wasn't sure I liked it. Then he said: "Laxmi is a goddess you see." And he showed me a picture. The goddess of money! For a girl who just quit her job and is living frugally on an escape fund, this was the best news I've heard on this trip. "I'll take it! And this purple salwar kamiz too!" We were both pleased with this transaction. He got a good sum for his wares and I got a freebie with my salwar kamiz. If there was one word to define Pushkar, it would be Shanti. The Hindi name for peace. I found the rest of India anything but shanti. 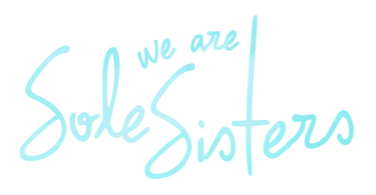 Anywhere else, it's loud, rude, intrusive and simply hectic. But in this little town in the middle of the valley, shanti is indeed observed and valued. Whether it's pot-induced, spiritual or simply a quieting away. Pushkar is my favorite place in India so far on this trip. We only stayed 2 days there and I have 6 more days in India. But the feel of the place lingers in my mind. 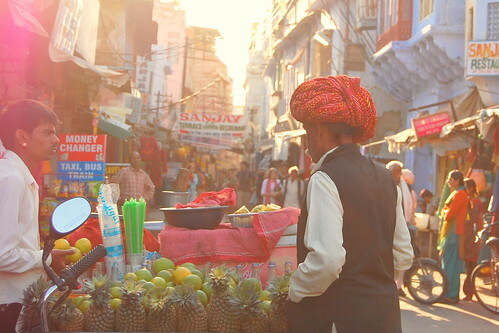 If you do travel to India, my wish for you is that you make it out to Pushkar and feel all shanti in this small town. Do you also play favorites when visiting a new country? Do you fancy one place over others? Share you experiences by leaving a comment below. This is part 3 of Lois' Misadventures in India. Next stop, a desert safari adventure in Jaisalmer with camels, sand dunes, fabulous sunset and even more fabulous company! 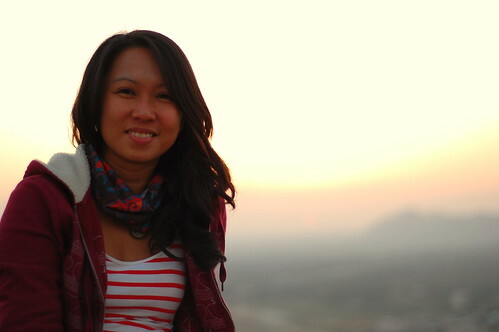 Well you do look like a goddess, Laxmi Lois :) I wish we can go to Pushkar soon, to experience shanti in India! Take care and cant wait to read more of your wonderful adventures! Great story here Laxmi! Also the photos! very colorful India talaga! Awww.. that's really kind of you Claire! Please come to Pushkar soon! Entertaining read Laxmi, dealing with pushy locals/peddler is one of those things that could ruin a good day, sometimes it could get really nasty. Lovely story Lo---este Laxmi. Again the photos look amazing. 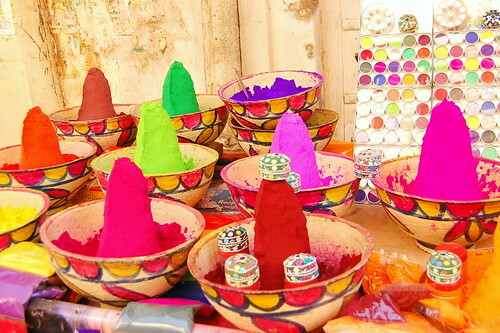 All that color- India is so vibrant. Thanks Ed! India has vibrant colors. It's hard to put my camera down.. I'll post photos of my salwar kamiz soon Aleah.. I wonder if it makes me look more Indian. You have to come here and experience it all! I didn't get a chance to visit Varanasi Bino. Maybe on the next trip. But I also didn't know about Pushkar until I went. And it's an underrated little place with lots to offer. I agree Claire. It's still tolerable for now. But I'm getting tired of the 'where are you from?' and I have to tell them: Guess. They never get it right.The usual guess is Nepal and Japan! Thanks so much.. India is indeed a country obsessed with colors. I can't get enough! Pushkar seems like a nice place to visit. Went to Bangalore and Keralah last year... I'm not sure if it's just me but I felt like everyone kept ordering me around. Waiters kept insisting I taste this food or that food even to the point of putting stuff on my plate even if I didn't want to try it. Talk about pushy :) But all's good. whoa! that was captivating both the story and the photos. despite those experience of some pushy people, you know you'll love india by the whole experience. 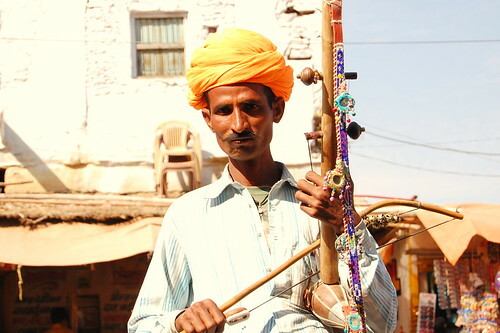 I was fortunate to have visited Pushkar during the Camel Festival, which is held in November and lasts for two weeks. 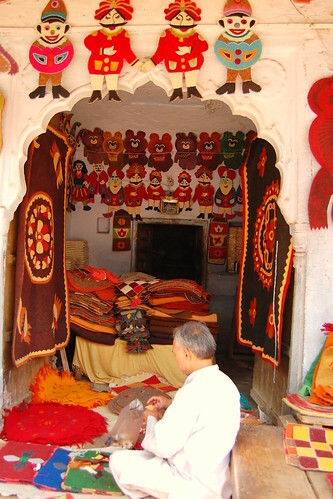 Pushkar is a veritable riot of color at this time . 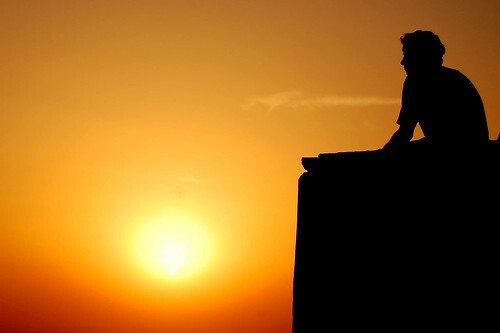 I consider Pushkar to be in the top five of my favorite destinations in India. 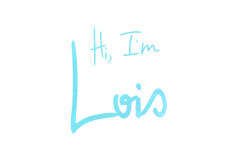 I commiserate with you, Lois. Indians confused me for a Nepali; the Nepalese confused me for a Tibetan; and the Tibetans confused me for a Nepali. Fellow Filipinos continue to confuse me for Japanese or Chinese! Uggh! i cringe in envy! see you soon! Yes you're right. Just like anywhere in the world! Evn Europe has them. We just have to remember to keep our cool. Pushy priests are really hard to avoid here kyh. Hope you make it to pushkar, you might get stuck for months!